Big Hero 6 - When Hiro Hamada’s microbots are stolen by a mysterious masked villain, he teams up with a band of tech savvy students and an adorable inflatable robot to reclaim his invention and save the day. It’s definitely worth the ticket and you and your kids will have a great time, but if you’re hoping for The Incredibles, you’re going to be disappointed. So we’re giving it 4 pieces of tape out of 5. Why pieces of tape? See the movie to find out! 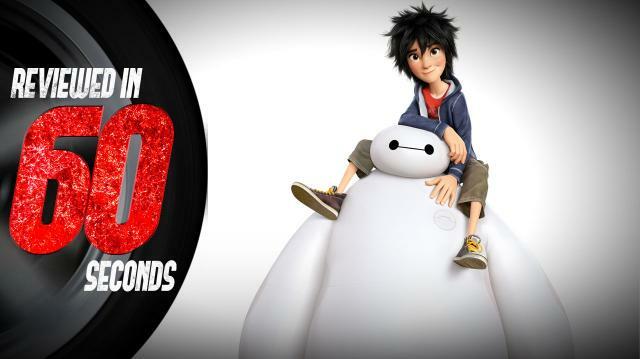 Big Hero 6 is now in theaters.